Artists often create to deal with challenging emotions and thoughts. 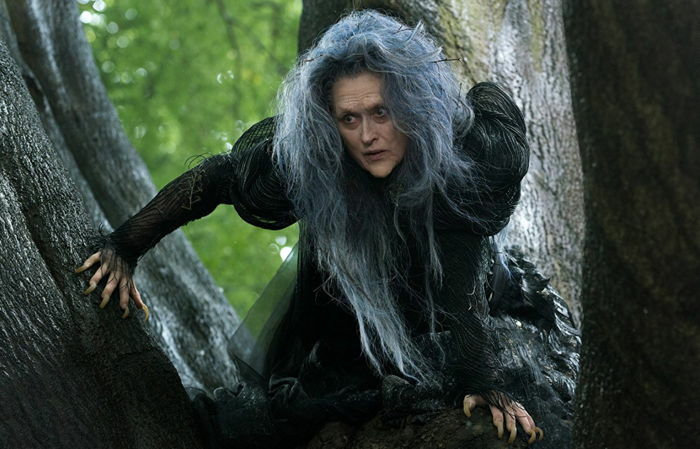 The photo is Meryl Streep in the movie Into the Woods (2014). She has said acting “has to do with working out private passions that are almost inscrutable to me. “I just get to work out all my murderous thoughts and my weaknesses and my failures and things I don’t want to do as a parent or work out on the family. From my article: The Alchemy of Art: Creative Expression and Healing. “Creating art has always been a way to channel emotional intensity. But, she adds, “Many creative people carry the belief that their pain is the locus of their creativity, and worry that they will lose their creativity if they work through their inner conflicts or let go of suffering. Affect Regulation and the Creative Artist.